A dirty cell phone doesn’t have to look dirty. Germs are there and by wiping your phone on your jacket or pants, won’t make them disappear. You should do more. Keeping your cell phone germ-free is essential for having a clean skin. Giving that it stays right on your ear and face when you talk to someone, you can understand the importance of keeping it clean. 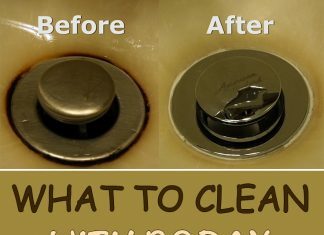 However, you cannot clean it using just anything, because you may end up damaging it and making it end up looking awful. The first NO when it comes to cell-phone cleaning are alcohol-based cleaners. Always use a soft, microfiber cloth, otherwise you will scratch your screen. There are various cleaning solutions which you can buy, especially designed for cleaning touch screens or electronics in general. 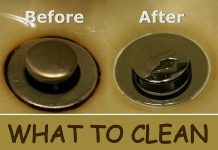 If you don’t have a cleaning solution at hand you can just use a soft cloth, as an intermin solution. Gently but thoroughly wipe your phone. 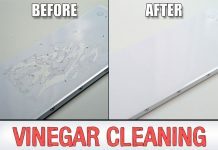 The next step is to get yourself, as soon as possible, a phone cleaning solution. Aside to the reliable microfiber cloth you can use scotch tape. And to sanitize it, the safest method is to get yourself a UV lamp, especially designed for this kind of job. Although, a phone cleaning solution is cheaper. You can also use cotton swabs and a little bit of water on the microfiber cloth. Although it is not recommended to use alcohol, you can, however, use a 60 to 40 percent water to rubbing alcohol solution. It is not recommended to use paper tissues, because it is considered to scratch the screen. Therefore, keep in mind to always use a microfiber cloth.